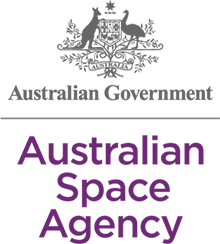 2019 : a start for the Lunar Orbital Platform Gateway (LOP-G) ? 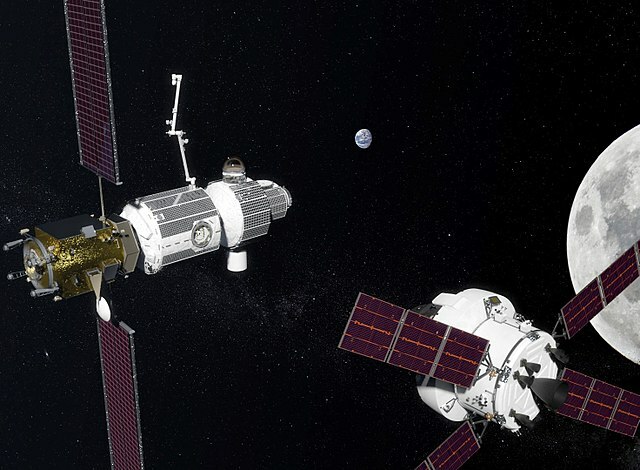 The year 2019 should mark the departure of the Lunar Orbital Platform-Gateway project, NASA’s next space station and the first beyond the low orbit. Indeed the first contract for the construction of modules of the Lunar Orbital Platform Gateway should be signed next year. It is the propulsion and power supply module that should benefit from the first real financing. Then come the manned module in 2022, the elements of the station should be launched by the SLS and a commercial launcher in the same order. If all goes as planned, the four modules of the station will be operational in 2026. NASA’s international partners will then conduct missions carrying four astronauts for a few weeks in the lunar neighborhood. Nothing planned at the moment for missions to the lunar surface, but it is also one of the strengths of the Lunar Orbital Platform-Gateway program : it can adapt to different objectives, lunar exploration or the journey to the lunar surface, or to Mars. When we know NASA’s habit of changing programs of manned flights, the LOP-G may have a chance to survive future moves at the White House. The US Space Agency seems to be confident about being able to carry out the Lunar Orbital Platform-Gateway program within its current budget, but when we look at the recent history of the agency and its partners on the Orion spacecraft, the SLS launcher or the James Webb space telescope, the actual cost of the operation might exceed NASA’s predictions. LOP-G is a NASA space station project. Russians, Europeans and other countries have expressed interest in joining the project, which could make the space station a descendant of the International Space Station (ISS). Last week, we learned a little more about the contribution that Europe could make to the space station. 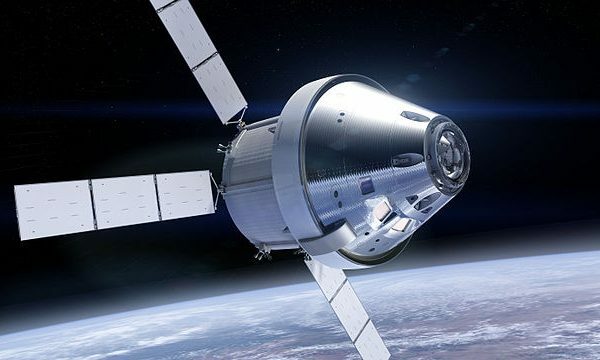 ESA already wants to provide a service module version for Orion, the main spacecraft that will take astronauts to the Lunar Orbital Platform-Gateway space station. This module will consist of thrusters, fuel tanks, solar panels and radiators necessary for the capsule. There will also be a cargo hold to carry non-pressurized equipment, water, oxygen and nitrogen reserves necessary for the survival of astronauts. At a conference in Germany last week, CNES said it is studying a version of Ariane 6 specifically designed to support the Lunar Orbital Platform-Gateway space station. Ariane 6 would be used to put into orbit a 60-kilowatt electric propulsion tug. This tug would be powered by solar panels. Ariane 6 and this tug would be able to deliver 9 tons of material to the LOP-G. If NASA, ESA and Roscosmos can agree on the contributions of each, the construction of the Lunar Orbital Platform-Gateway could begin as early as 2022 at the rate of an SLS rocket launch per year. The new space station, much smaller than the ISS, could be completed by 2026. It would serve as a starting point for missions to the lunar surface and Mars. But the European contribution could go even further : Airbus Defense and Space announced to work on a manned module and a logistics module that would constitute a European segment of the LOP-G.
Last spring, NASA unveiled its lunar orbit space station project called Lunar Orbital Platform-Gateway (LOP-G). NASA finally seems determined to go a little further than the Earth’s low orbit. Last week, Russia announced in cooperation with NASA that it would participate in the project if the United States and Russia manage to agree. 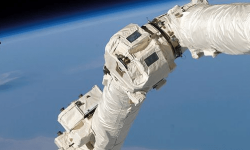 It may be the successor of the International Space Station (ISS). LOP-G is perhaps the most interesting project concerning manned flight since the Apollo missions. After 50 years in low orbit, NASA could take more risks. Lunar Orbital Platform-Gateway would be a perfect project to justify the existence of the SLS rocket and the Orion space capsule. Technically, the LOP-G space station would move into a rather special orbit of the Earth-Moon system that would allow it to be used as a starting point for missions to the moon’s surface. The space station will not have a permanent presence : it will receive crews of four astronauts for missions of forty days. Lunar Orbital Platform-Gateway will consist of four modules : a propulsion and power module, a manned module, a logistics module and an airlock for extravehicular exits. It will be assembled with four SLS rockets between 2022 and 2026. NASA would then go further with the development of the Deep Space Transport spacecraft that would dock at the space station and be used for manned voyages beyond the Earth-moon system, so ideally to Mars. The director of NASA’s manned flights had stressed the need for financial certainty from the US Congress to be able to lead this project. But if the Russians participate in the project, it should accelerate, especially since Canadian and Japanese space agencies have also expressed interest in the project. A commitment to international partners would force NASA to block its budgets. This would reduce the risk of budget cuts, cancellation or even a downward revision of ambition.